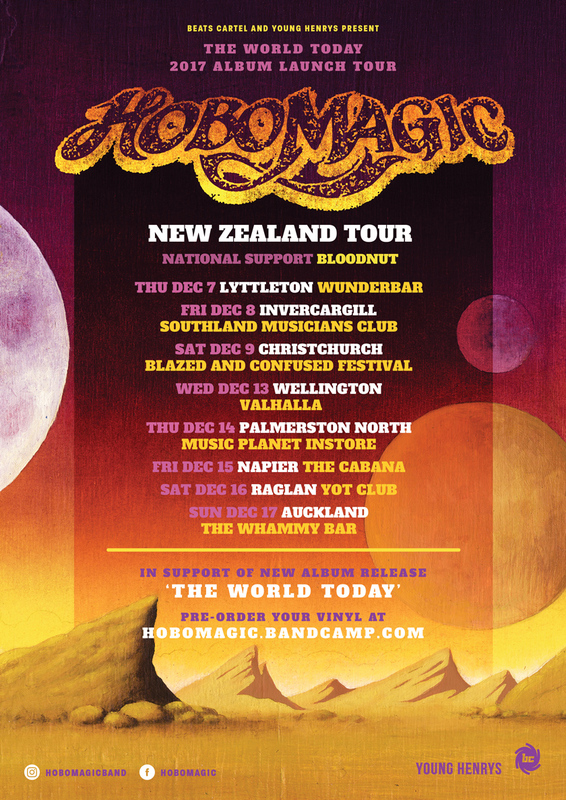 What many are calling Australia's best underground Rock act, HOBO MAGIC have just announced their first New Zealand tour, heading over the ditch to drop a bunch of riffs/dates on suspecting punters this December. 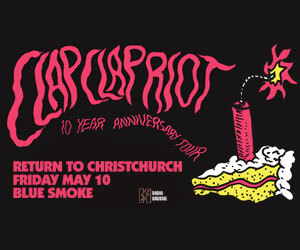 Given the nod by NZ stoner festival 'Blazed and Confused', the band will travel across both North and South Island for eight shows including slots in Auckland, Wellington, Christchurch and more, to be supported nationally by local stoner/ginger kings Bloodnut. Hobo Magic has been firing recently on the back of new album 'The World Today' as premiered by Heavy Mag, receiving critical acclaim across the world, with the band soon to be signed to a European label and to announce a second international tour in the next month. 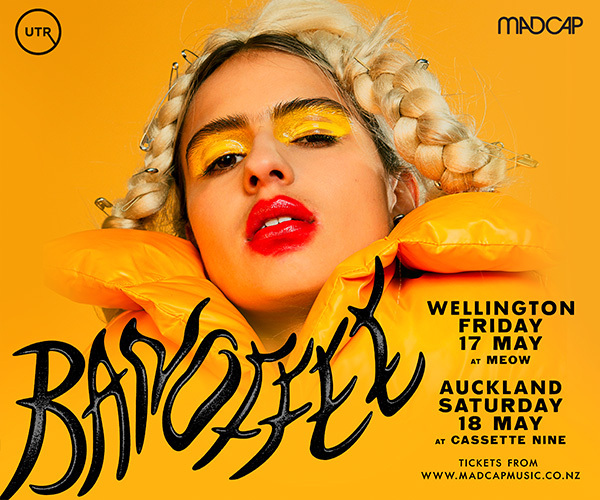 If you have your NZ crew at hand, make sure you let them know of Hobo's arrival this December! 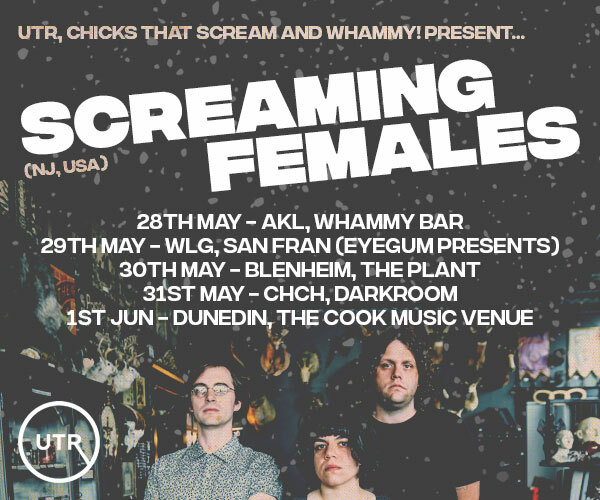 Land of the long white cloud is in for some groovy times.